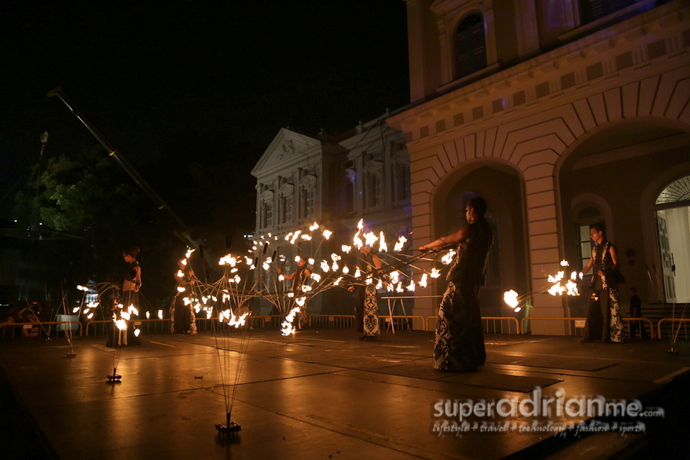 The Singapore Night Festival starts today for two weekends with 42 Bras Basah.Bugis and independent partners, with over 100 arts groups and artistes presenting 89 programmes. 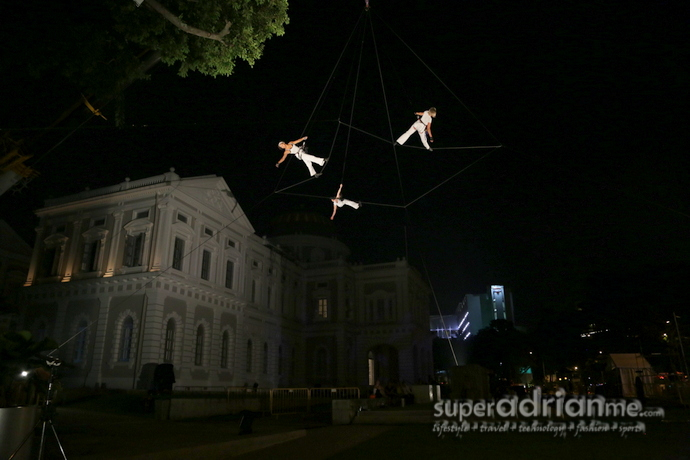 New venues have also been included in this year’s festival including Sculpture Square, Raffles City, Plaza Singapura, Chijmes and 222 Waterloo street. 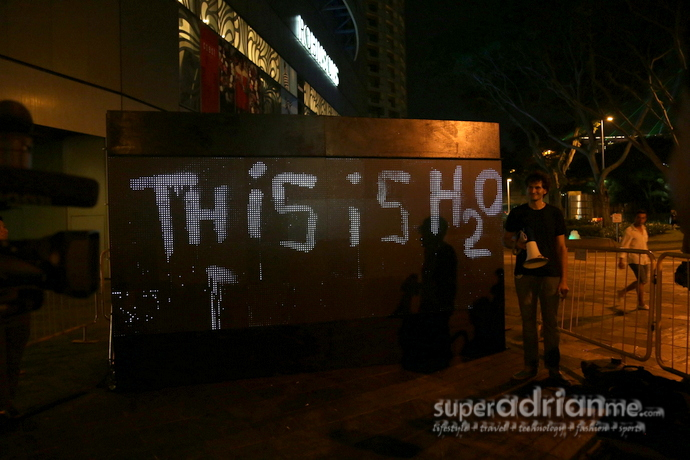 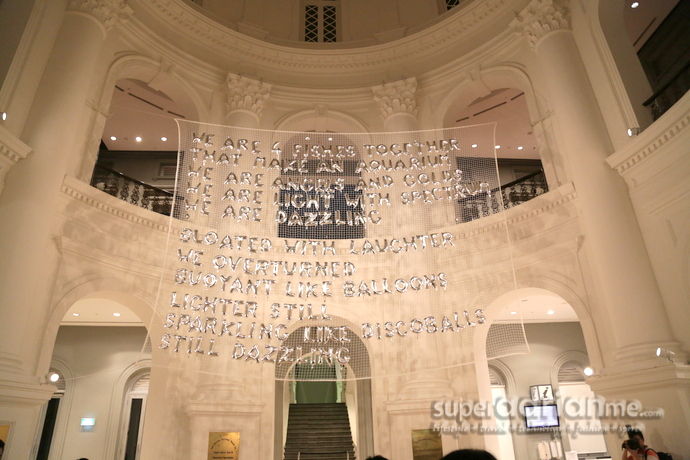 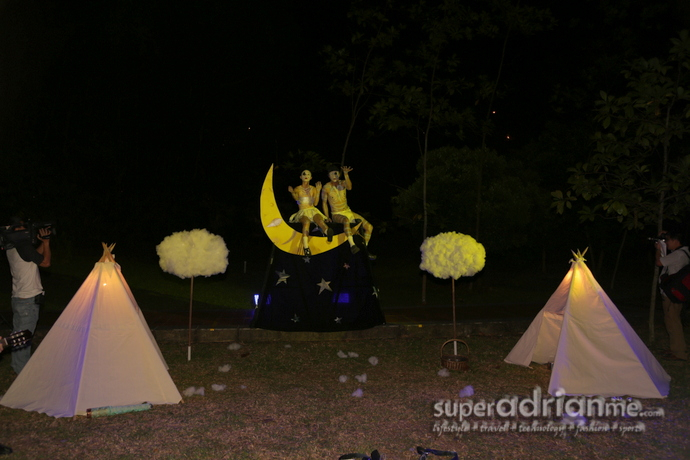 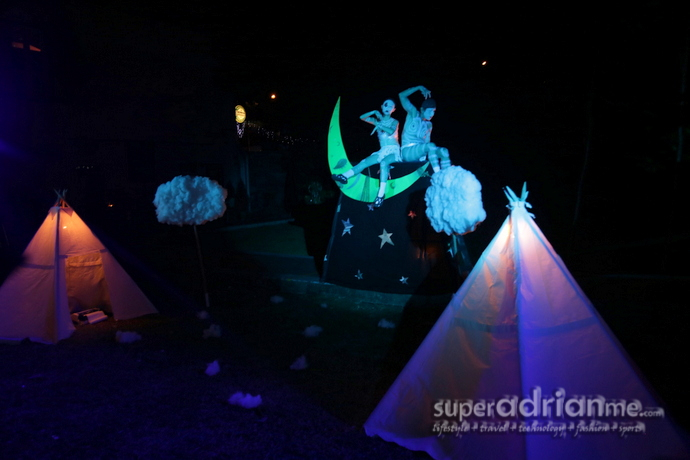 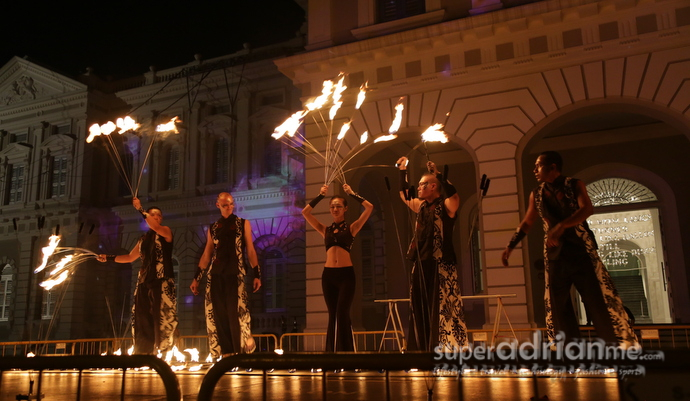 The sixth edition of the Night Festival has been renamed the Singapore Night Festival. 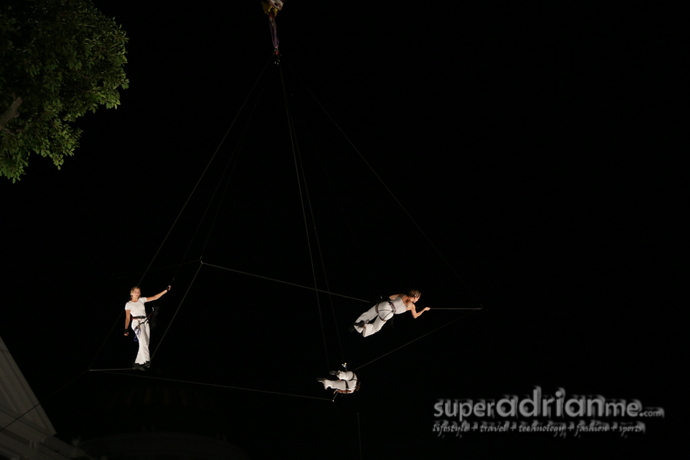 This year’s programme will be made up of an eclectic mix of aerial performances, art and light installations, roving acts and heritage-inspired programmes. 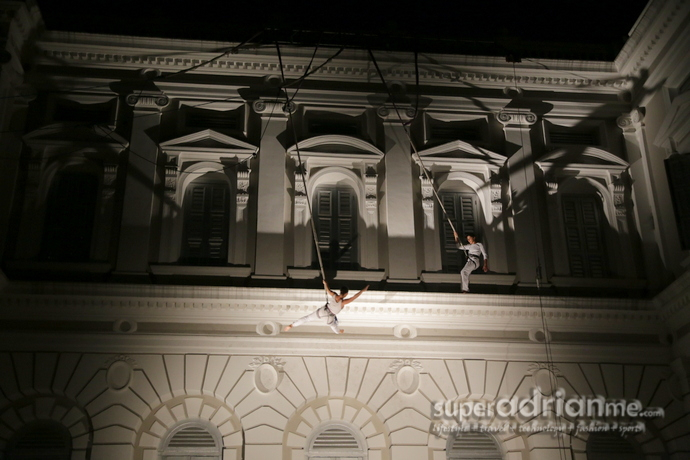 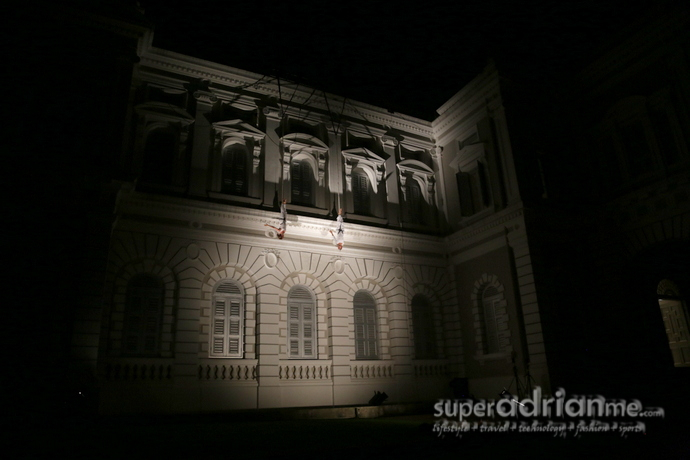 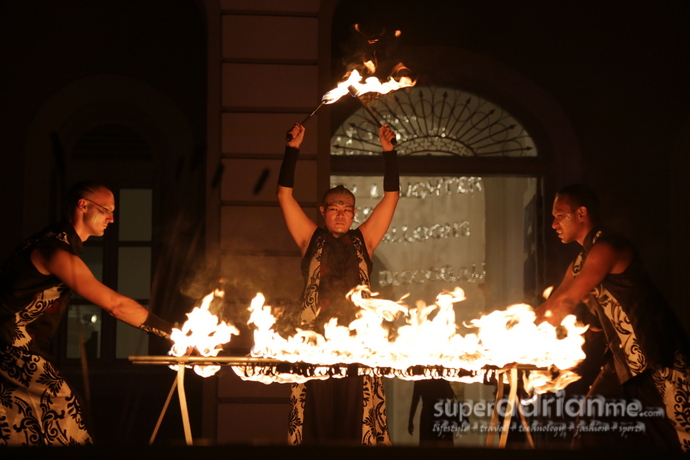 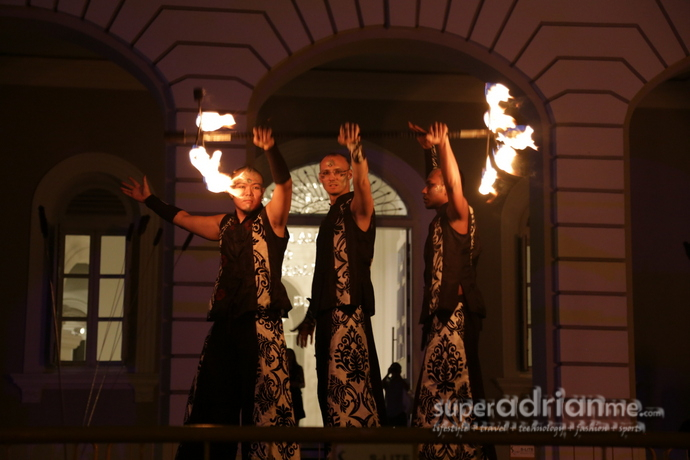 Highlights include dancers scaling the facade of National Museum of Singapore, Singapore’s Magic Babe Ning and JC Sum attempting record-breaking stunts underwater and in mid-air, a 20-man music band as well as art and light projections on buildings around the Bras Basah.Bugis precinct. 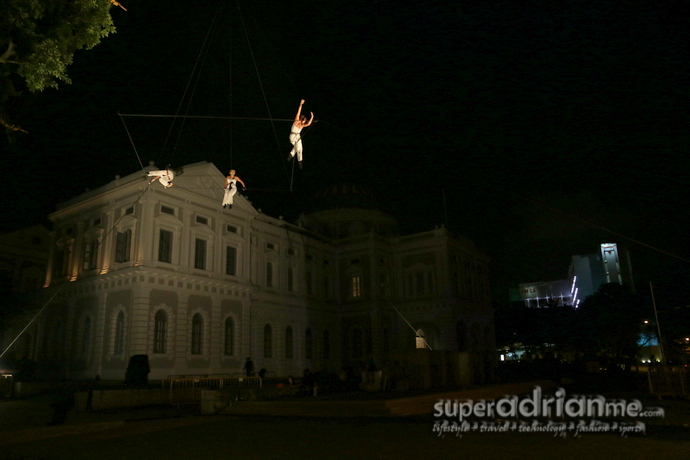 Singapore Night Festival 2013 is free for all and happens on 23, 24, 30 and 31 August 2013 from 7pm to 2am. 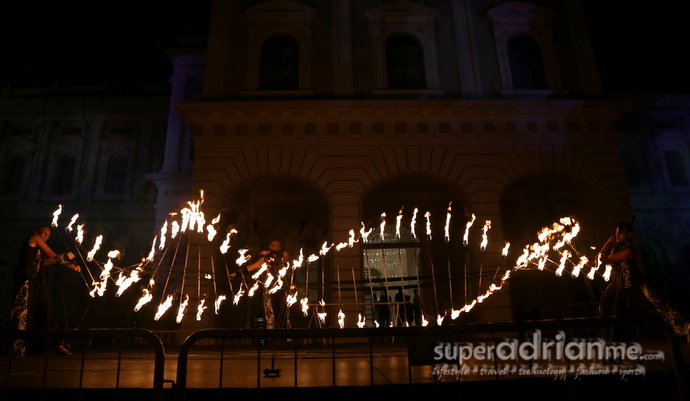 Armenian Street will be closed to vehicles from 8pm to 2am on festival nights. 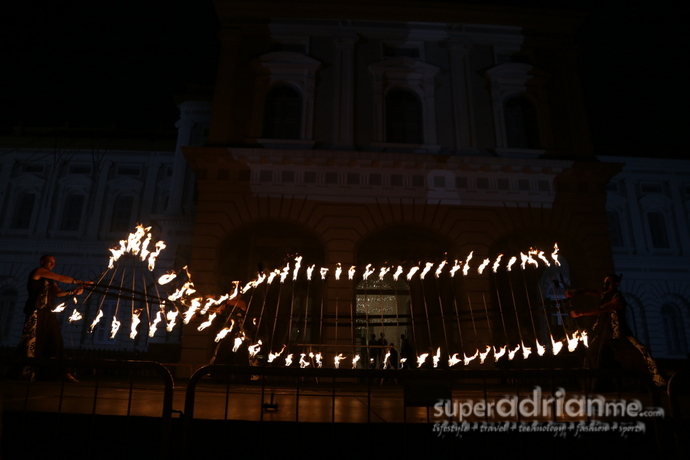 Visit www.brasbasahbugis.sg/nightfestival for more information and detailed programme.